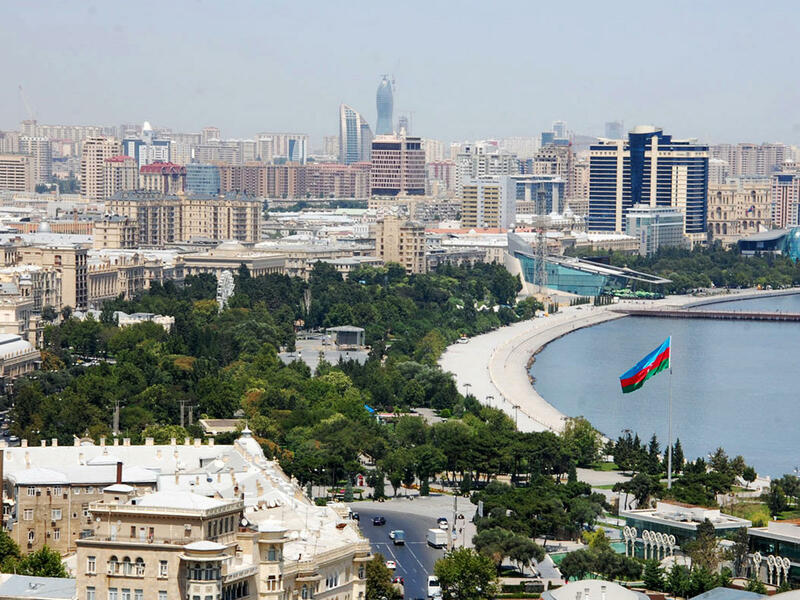 The Observation Team of the Parliamentary Assembly of the Council of Europe (PACE) has arrived in Baku for the April 11 presidential election, Stefan Schennach, PACE co-rapporteur for monitoring Azerbaijan and a member of the team, tweeted April 9. The Observation Team will have meetings with presidential candidates and representatives of the OSCE Office for Democratic Institutions and Human Rights (ODIHR). The OSCE Office for Democratic Institutions and Human Rights (ODIHR), together with the OSCE PA, will monitor the voting process during the presidential election in Azerbaijan. The mission headed by Viorel Riceard Badea consists of 33 people.